Call us or mail us! Our hotel is in a perfect location. 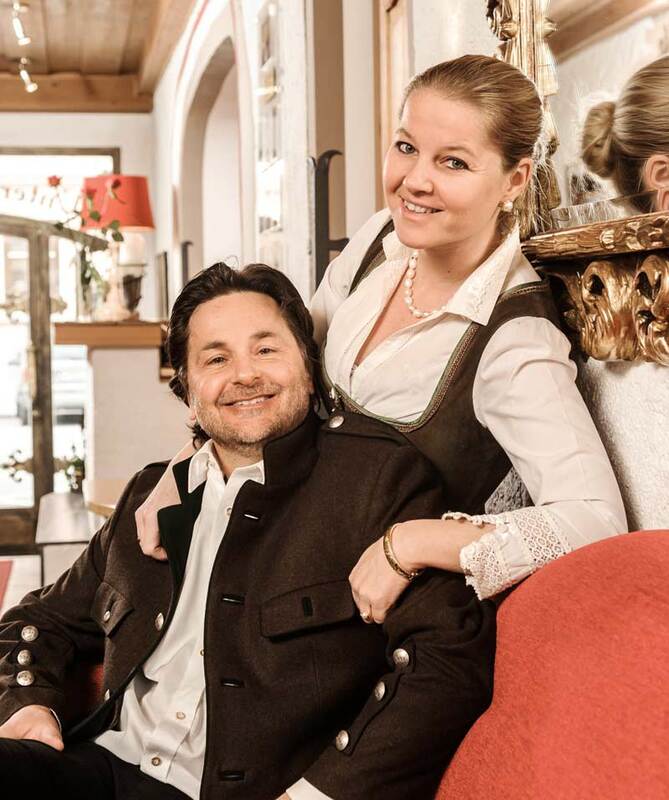 In the middle of the centre of Krems between Steiner Tor – the landmark of Krems as well as the entrance gate to our beautiful old quarter – and the State Gallery of Lower Austria. All the attractions are only a few steps away. The Danube University Krems, the Kunsthalle and the Caricature Museum are in the immediate vicinity. The Wachau is an incomparably beautiful landscape. The Danube flows past gentle hills, vineyards surrounded by stone walls, and medieval small towns, castles, monasteries and ruins. In the mild climate, grapes ripen on steep stone terraces, and the famous Wachau apricots grow in picturesque orchards. Each of our 40 rooms is spacious, individually decorated with great attention to detail, and modernly equipped. Business travellers and students are delighted by the big desks. What we also offer: Fast WLAN throughout the whole hotel, a wide variety of magazines, our own free parking spaces, and bicycle parking in the courtyard. Our guests love our breakfast buffet. With many regional products and egg dishes specially and freshly prepared for each guest. Our cooked desserts in the buffet are also home-made. 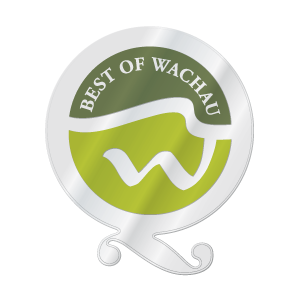 We have been awarded the quality mark “Best of Wachau”.